One Year the Milkweed. Oil on Canvas - 1944. 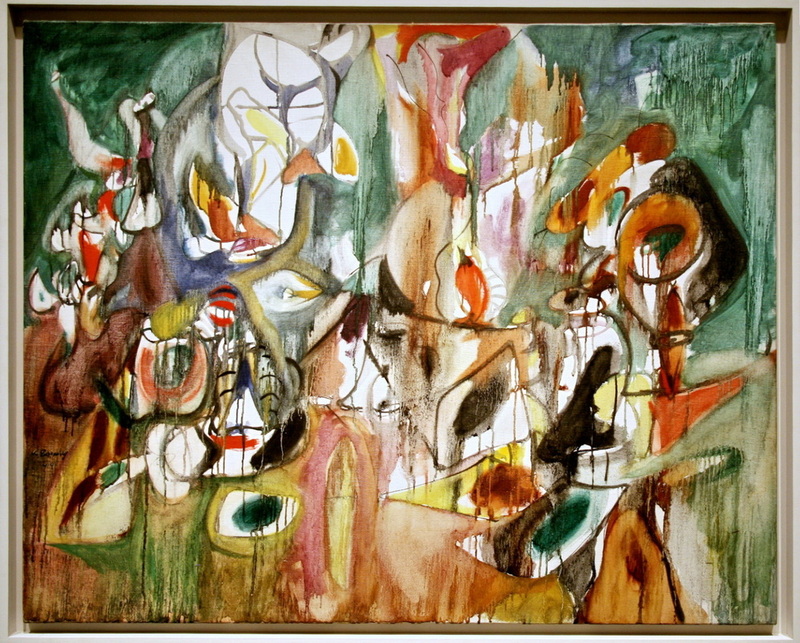 Artist: Arshile Gorky.